Located off just Route 905, Kelly's Cove sits near the northern edge of Conway. 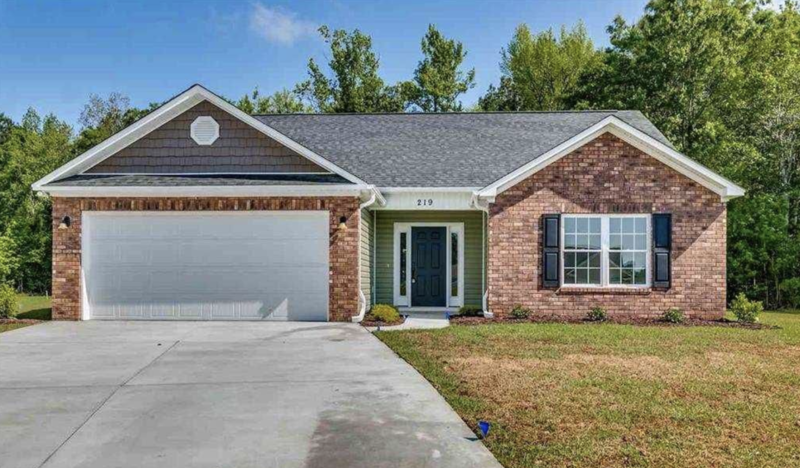 This 45 home, single family community is just a short drive to Myrtle Beach. Kelly's Cove is a great location to highways and downtown Conway. Read more about Kelly's Cove real estate. Kelly's Cove prices range from the upper $100,000's to $250,000. Homes range between 1,400 square feet to 2,600 square feet. 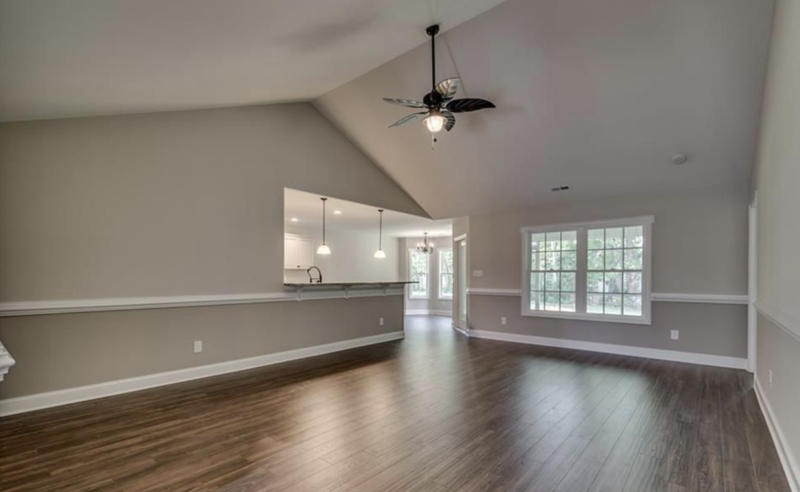 Most homes are three and four bedrooms with two bathrooms. Homes include a detached two car garage. Many homes are newly constructed making this a great buying opportunity. Kelly's Cove is off of Route 905 giving you easy access to the beach and major highways. Children of Kelly's Cove will attend Conway Elementary, Conway Middle School or Conway High School. Conway offers restaurants, as well as a community theater downtown in the historic section or take a stroll down the River Walk. 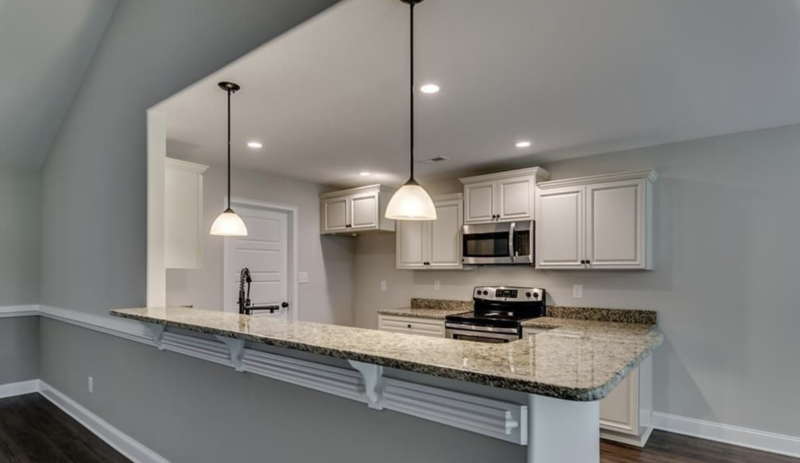 For more information on Kelly's Cove homes or other Conway real estate call Century 21 Harrelson Group at 888-648-9689.